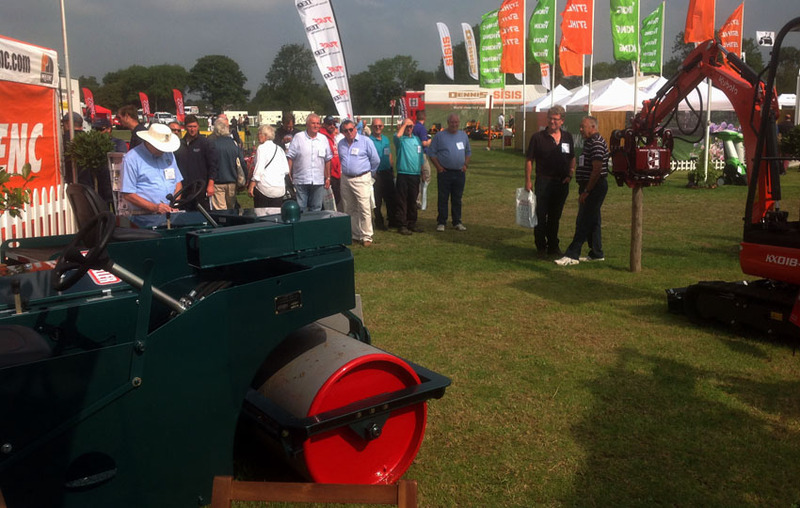 Auto-RollerNewsNewsWondering why we aren’t at Saltex…? We take great pride in designing, fabricating, painting and building the best roller in the world, and we want to do so at a price our customers can afford. Therefore, we are freezing our prices for another year and we currently have some great offers – up to £500 off, 10% discount (for ECB members) and a free service! Reductions of up to £2,200! Our prices have only increased 12% since we took over the business 21 years ago.